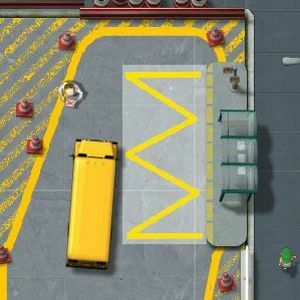 We have the descriptive images of School Bus License game. 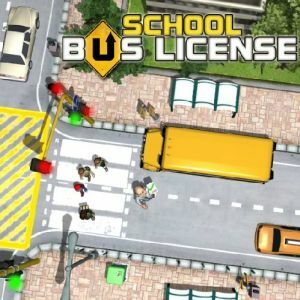 You can have information by looking at photos of School Bus License. 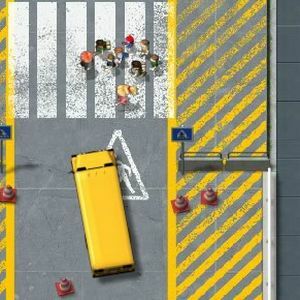 Also you can play flash Motorsports games like School Bus License.